Rite Rate provides professional emergency plumbing service for commercial and residential areas throughout Northern New Jersey. 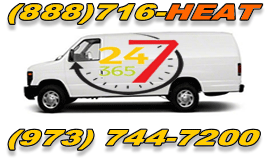 We provide emergency plumbing repair services in Morris County, Essex County and Passaic County. 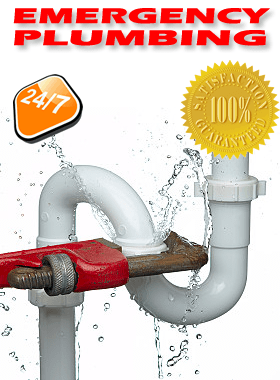 At Rite Rate, our teams of experienced technicians have emergency plumbers who are trained to provide help and assistance in that may occur to a residential or a commercial property due to rain or other factors. Our flood emergency team of technicians is always ready to service you with Sump Pumps and water restoration services, during flood disasters.